ARTIST BIO: Ryan Garrett is a Singer/Songwriter and Country artist from South Texas living in Nashville Tennessee. 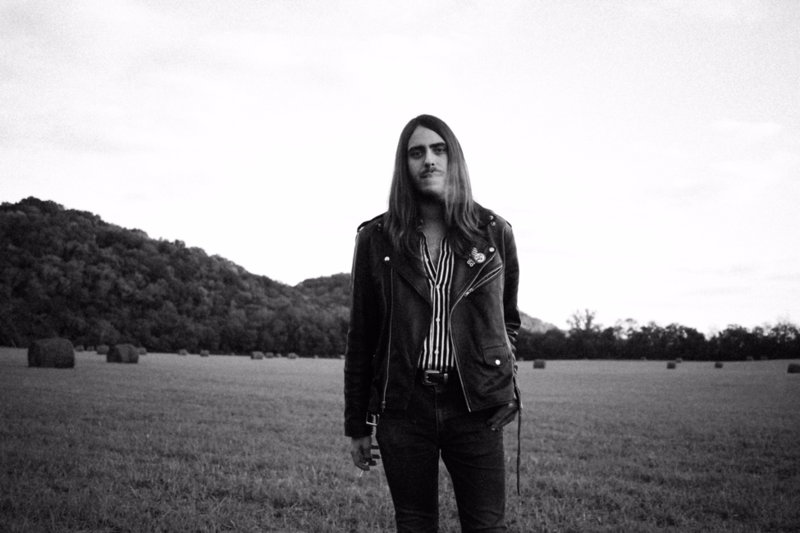 After touring cross-country over the last 5 years under a pop/rock monicker and landing a blind audition on season 7 of NBC’s The Voice, the South Texas native made the move further east to Tennessee to pursue songwriting. And in that move, rediscovered a love for country music. As apparent in his debut single “Fighting”, Ryan is bridging-the-gap for country music fans with his own blend of Texas-Style country with a fresh influence and vibe that could only come from Nashville.